Visceral Montreal is taking a new approach with The Devil’s Cartel, emphasizing mature storytelling over the series’ divisive high-fiving antics. The studio is focused on pushing forward instead of dwelling on the past, starting with two new characters, Alpha and Bravo. They’re determined to leave their mark during a deadly mission in Mexico, which is all possible thanks to the Frostbite 2 engine’s destructive capabilities. 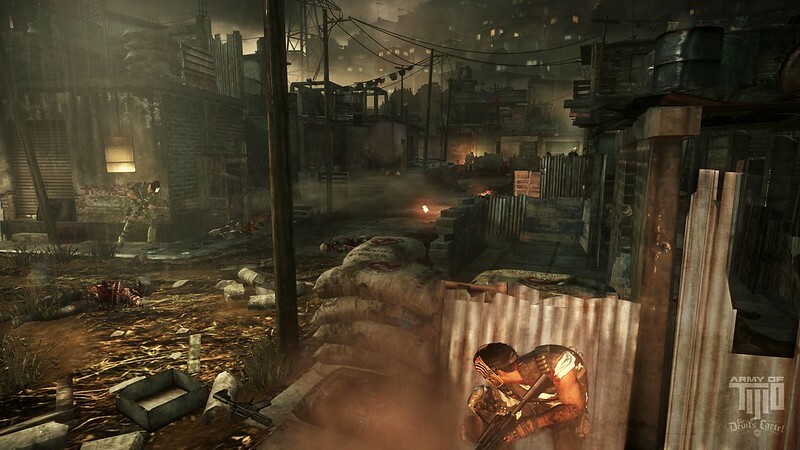 Visceral Games has established itself as a top-tier developer with the Dead Space franchise, and with the expansion to the Montreal studio Electronic Arts has shown a commitment to elevating the Army of Two franchise. 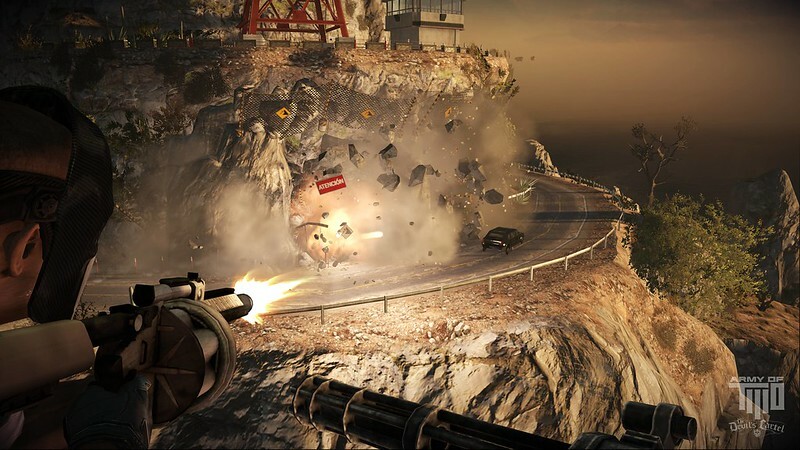 “I felt like the first two Army games were good games, but they weren’t great games,” says producer Zach Mumbach. "They were memorable and they were fun to play, but they weren’t on that level where you’re going to tell all your friends, ‘Man, you have to play this game.” I think that Visceral being involved, especially on Frostbite 2, is just a huge opportunity. " Nabasa ko sa ibang gaming sites, reboot daw 'to. yaiks! ang bilis naman rineboot ang series na ito. Sana pwede gamitin yung mga custom masks na nagawa from the previous game. 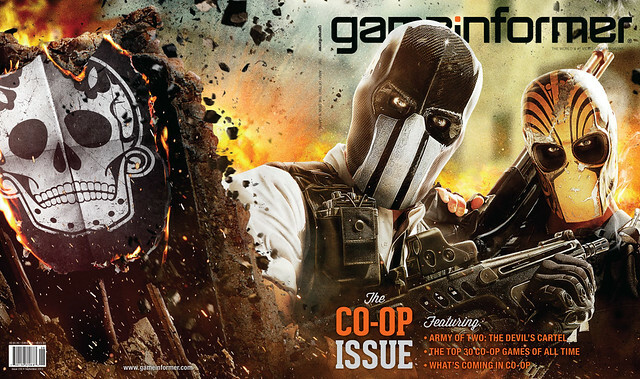 EA has announced the official release date of Visceral Game’s Army of Two: The Devil’s Cartel. 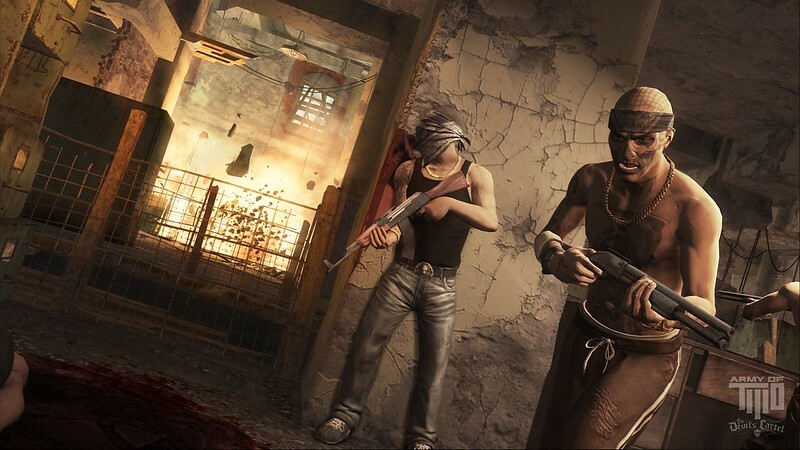 played & enjoyed the 1st & 2nd game split screen coop with the wifey..
Army of Two: The Devil's Cartel CO-OP GAMEPLAY WALKTHROUGH w/Developer Commentary! Tulog na tulog tong thread na ito ah? Hehehe. Bumili ako nito at matry mamaya. Mga ganitong game gusto namin ng kuya ko, "Couch Coop". Kamusta kaya ang sales ng game na ito? Pumatok ba or flop? 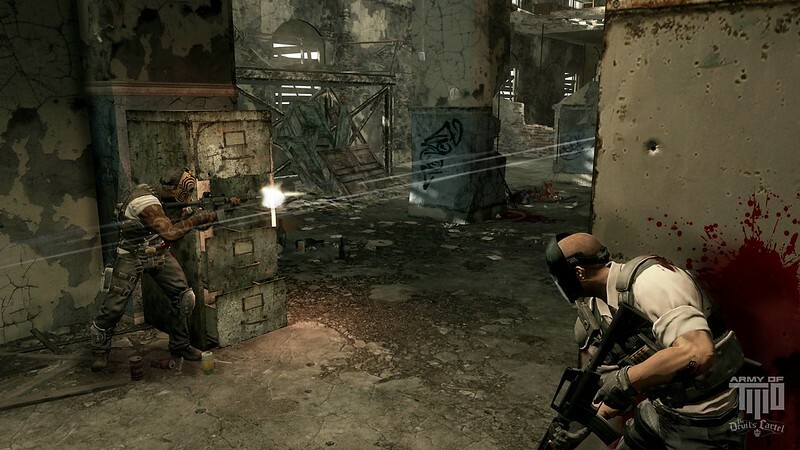 Na-apektuhan kaya ng mga players na nagalit sa EA dahil sa pag-close down nila ng custom mask creator for Army of Two: The 40th Day?